The Faroe Islands, located in the Atlantic between Norway and Iceland with Scotland to the south, are a self-governing dependency of Denmark. 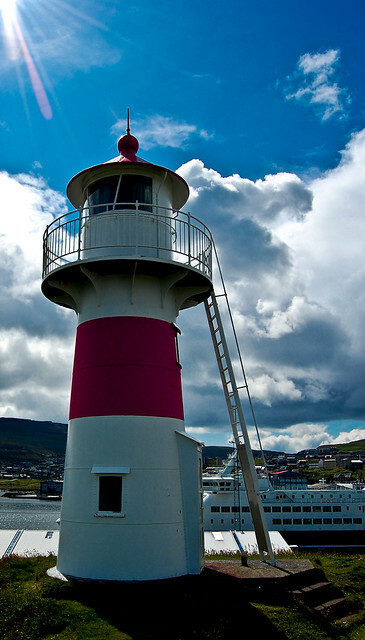 Eighteen major islands and several smaller ones make up the Faroes. 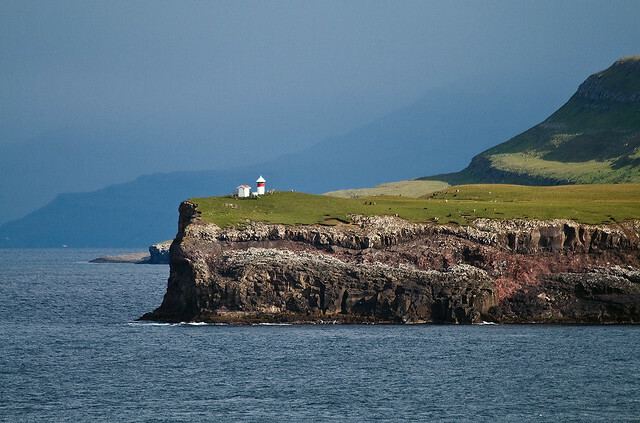 These islands are mostly rock with steep cliffs dropping into the Atlantic. 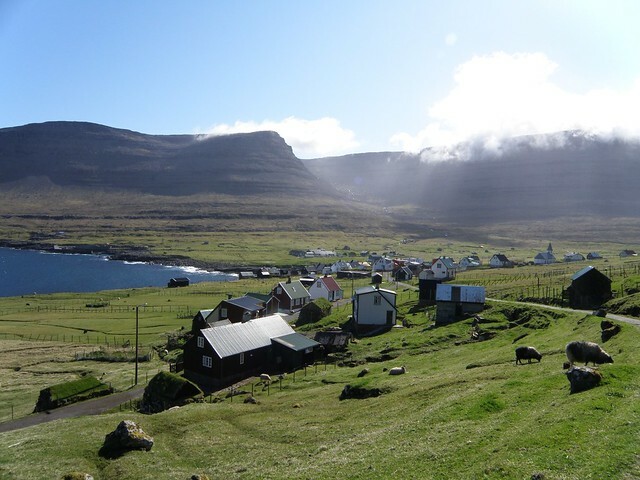 The Faroese people, whose roots are both Norse and Gaelic, speak Faroese, a Nordic language similar to Icelandic, but many also speak English. 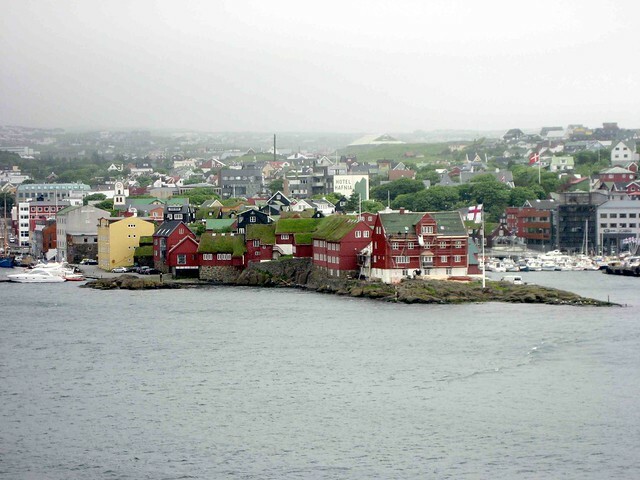 Although the Faroe Islands are a dependency of Denmark, Danish is a foreign language that students usually learn at school rather than at home.